Start your career as a sport coach with strong practical experience and recognised qualifications on an inspiring foundation year course. 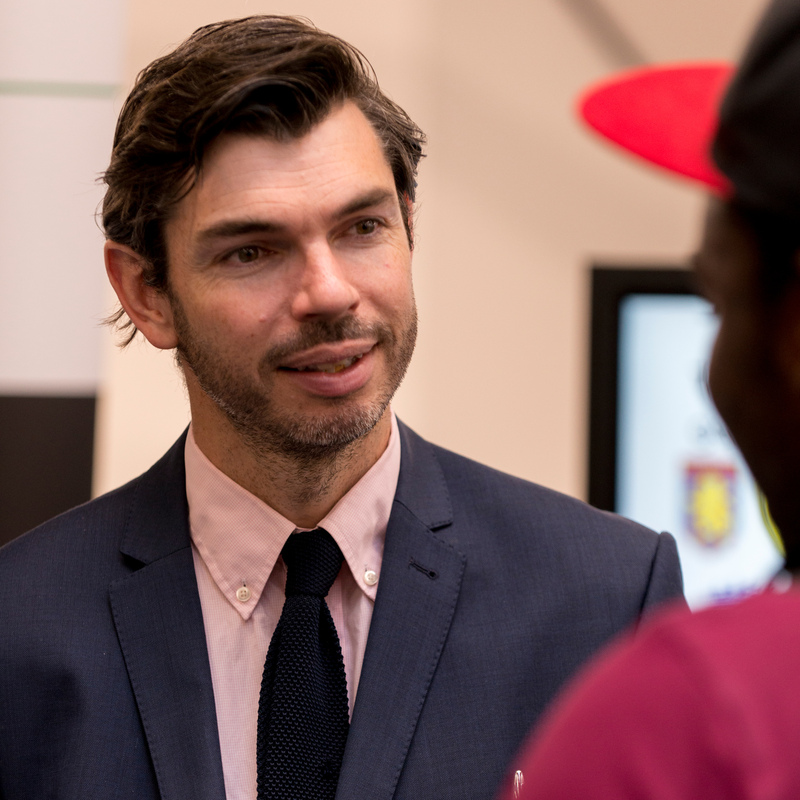 Set the pace for a successful future in sport coaching with our inspiring Foundation Degree. Through practical learning, this course aims to meet the growing demand – regionally and nationally – for sports coaches with strong practical experience and recognised qualifications. Studying a foundation year will provide you with the skills, knowledge and confidence to help you progress onto our honours degree level. You’ll explore and gain an understanding of the physical, technical and psychological development of elite and amateur athletes as well as strategies to increase participation in sport and use it as a vehicle for community wellbeing. Successfully completing the foundation year allows you to advance directly to stage one of the honours degree: you will not be required to re-apply for the BSc (Hons). Our theory-into-practice philosophy will enhance your coaching knowledge, skills and behaviours. This will provide you with the underpinning principles and practical skills needed to plan, deliver, analyse and evaluate athlete performance. By engaging with such activities you will be prepared to enhance individual and sporting potential. Themes such as individual training prescription, pedagogy (how people learn), performance analysis, and effect of sport on society and sports development in practice will be covered throughout the programme. There are plenty of opportunities to apply your knowledge throughout your course. You’ll gain insights into a range of applied settings from group coaching to individual performance development. Opportunities are also available to get involved in projects aimed at increasing sport participation and physical activity within different communities. Voluntary and paid coaching positions have been secured by students with sports clubs during their studies. Coaching in the USA has also been arranged as summer work by other students. Our teaching team has a wealth of coaching experience, along with extensive contacts across the industry. They work with a range of sports professionals and organisations as consultants and advisors, which keeps their teaching up to date and relevant. 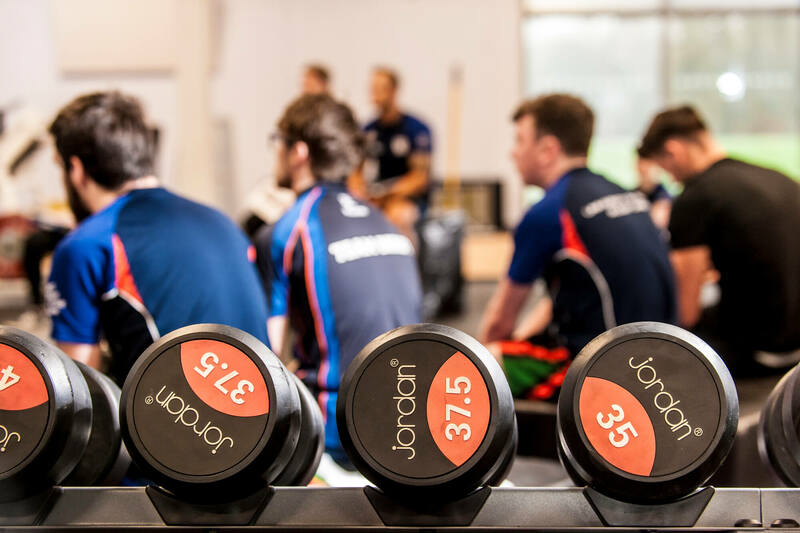 We have links with professional bodies at both regional and national levels, this includes the British Association of Sports and Exercise Sciences, the Institute for Sports, Parks and Leisure and key sports governing bodies like British Cycling and The Football Association. Such partnerships add an extra dimension to your studies, including inspirational masterclasses from experts in both participation and performance sports. Notable guests have included representatives from Chelsea, Fulham and Liverpool Football Clubs, British Cycling, Sale Sharks, Cheshire East Sport Development Unit and the English Institute of Sport. Our Derby campus is the perfect setting for a stimulating learning experience in sport. A main hall, fitness gym with strength and conditioning area, studios, squash and badminton courts, an internal climbing wall, sprint track, changing rooms, treatment rooms and a café are all included in our new £10.8m Sports Centre. The award-winning Sports Centre complements our existing facilities for example our floodlit all-weather pitches and tennis courts. Specialist equipment is also made available to students such as our sports performance analysis software, our 3D motion analysis equipment, and physiological testing equipment. You'll learn through a combination of lectures, interactive tutorials, seminars, and workshops. There will be a significant amount of practical teaching and learning experiences throughout the course, enabling students to develop their practical skills and application of theory to practice. Students will be encouraged to work individually and as part of a group to gain skills relevant to the world of coaching and sport development employment. Assessments will include a combination of theoretical and practical assignments, such as individual written reports, individual and group presentations, and individual and group practical coaching assessments. This variety will enable learning and assess necessary skills required for future employment. Although there are some exams, a large proportion of the assessment includes of presentations and written assignment. This form of assessment will prepare you for the real word in which you will be required to write reports and present the findings in both a coaching and sports development career. Understanding the theory behind coaching and performance and applying this to real-world situations will enable you to graduate as a confident and independent development coach. 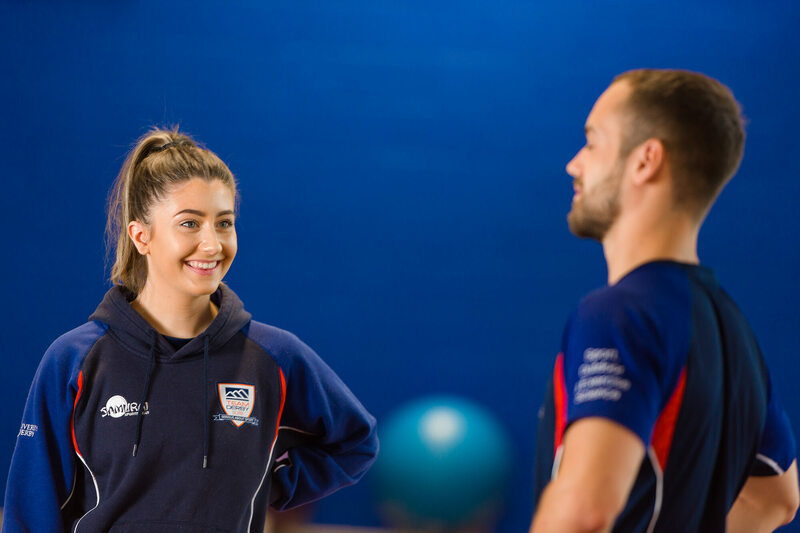 As a graduate you will be equipped to start careers within sport coaching both nationally and itnernationally, sport management, talent identification and health promotion. For entreprenuerial minded students, the module on small business planning will give you basic knowledge around bid writing, marketing and strategic planning to support you in venturing into sport coaching or business alone. 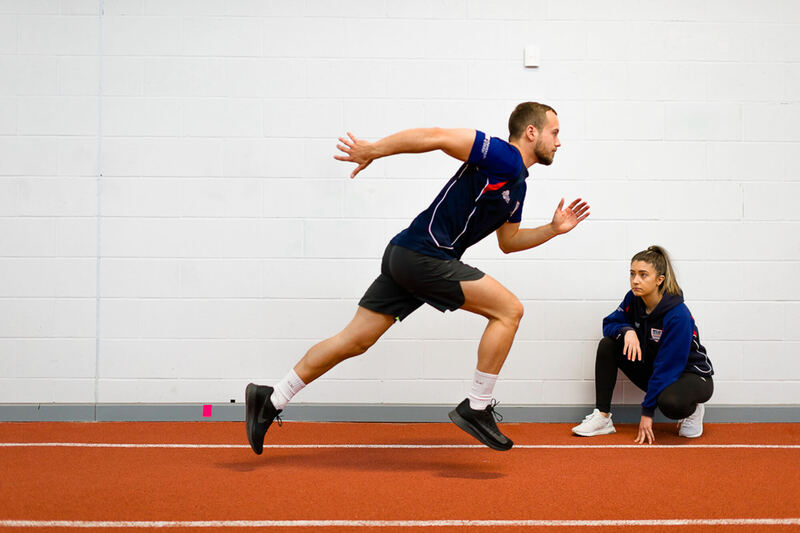 Our MRes Sport and Exercise and MSc Applied Sport and Exercise Science masters level courses provide the opportunity for students to progress their sporting knowledge at postgraduate level. Alternatively, if you’d like to embark on a career in teaching, you’ll discover multiple progression routes for trainee teachers at the University of Derby, including our PGCE Primary, PGCE Secondary (School Direct) with Qualified Teacher Status or PGCE Post-14 (Education and Training) programmes. Entry to these courses is subject to you meeting initial teacher training entry requirements and DBS clearance.